Think you have complete privacy in your home? Think again. 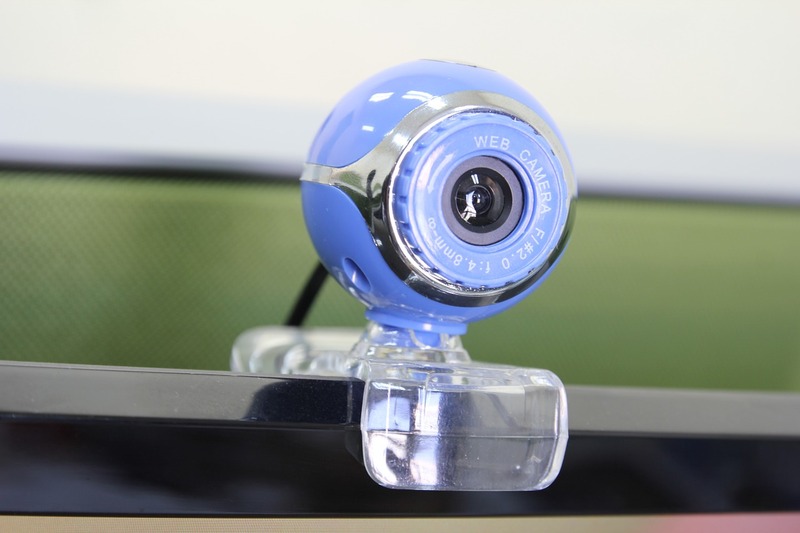 61% of Americans believe they are at risk of being spied on with their webcams. That combined with only 52% of U.S. citizens knowing what to do and taking action to prevent unwanted spies, webcam hacking has become a major epidemic in the U.S. Many Americans are worried that the government is spying on them but the larger group worries are about overseas hackers and domestic criminals gaining access to your computer and webcams. What is even more worrisome is how they are using this information to blackmail innocent people, steal financial assets along with identities and scare them into doing things they would never do themselves. Software to hack webcams is not only available on the darknet, but also on the regular Internet for those looking to do some harm. Anyone with a little computer savvy can use the software to sniff out open ports and connect to your camera in minutes. They can even control the little light that displays when it is active, so you don’t suspect a thing. Malware is a common way that hackers gain access to your computer and then your webcam as well. Some virus detection software does not catch malware, and thus it goes undetected until it’s too late. Be careful never to click on links on unfamiliar websites or download files that you do not know the origins. One simple click can install a malware file which then infects your whole computer and gives the owner complete access to your computer. Preventing anyone from spying on you is pretty simple and boils down to one word: tape. The director of the FBI, James Comey and Facebook’s CEO, Mark Zuckerberg both use this technique to prevent unwanted access to their personal webcams. Along with the tape option, there are camera access blockers and software you can purchase that will monitor access and use of your webcam so you can be aware if anyone tries to use it without your permission. With all the gossip about the CIA and NSA collecting information on every American, prevention makes more sense than ever, and it’s easy to do. Always keep your computer operating system updated. Keep virus and malware software updated and run scans frequently. Never click on links in emails or download software that is not from a respected vendor. Keep your WiFi network fully secured with the most updated protocols and a strong password which you change often. Keep a firewall on your network at all times and update the firmware in your webcam devices. Webcam hacking laws are lacking in that they do make it illegal to spy on someone remotely, take control of their computer, install software without their permission or use the information you obtain, but since these crimes are so hard to prosecute, they don’t do much more than that. The laws do cover unauthorized access and viruses or other malware, but again, these crimes are tough to investigate and rarely result in an arrest. Most IT professionals agree that lawmakers have a way to go to beef up the anti-hacking and webcam laws to sufficient levels. 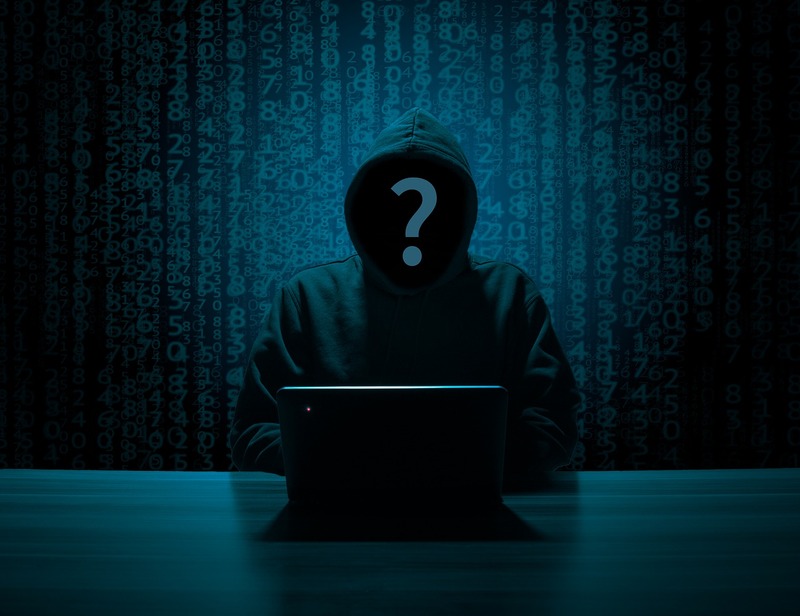 The best course of action is to protect yourself from cyber attacks and if you find you are a victim of webcam hacking, contact the local police and report it. Provide as much information and details about the crime that you can. If your computer has been hacked and a Remote Access Tool (RAT) installed, a perpetrator has access to all areas of your computer, not just your webcam. If you notice odd things happening on your computer or settings and files have been changed, there is a good chance you have been hacked, and someone installed something that gives them access any time they want. Before cleaning the computer, be sure to first report the crime to help the authorities apprehend the criminals responsible. Technology has brought a lot of ease and fun into our lives, and FaceTime phone calls are all the rage, but with this technology comes a price and we are paying with our privacy and our security. To stay safe in this modern world, every American must educate themselves on what to do to keep their private lives private and keep the unwanted intruders out for good.